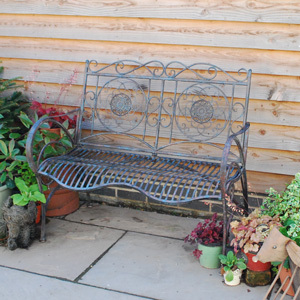 If you are in need of some garden inspiration, we have you covered. 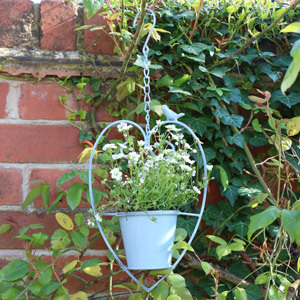 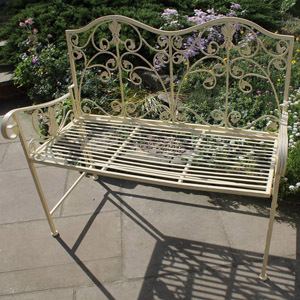 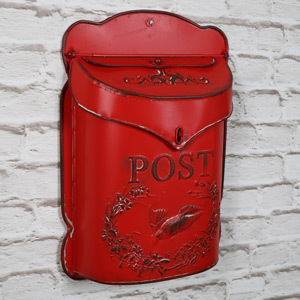 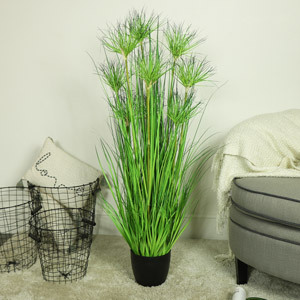 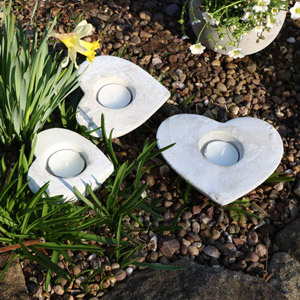 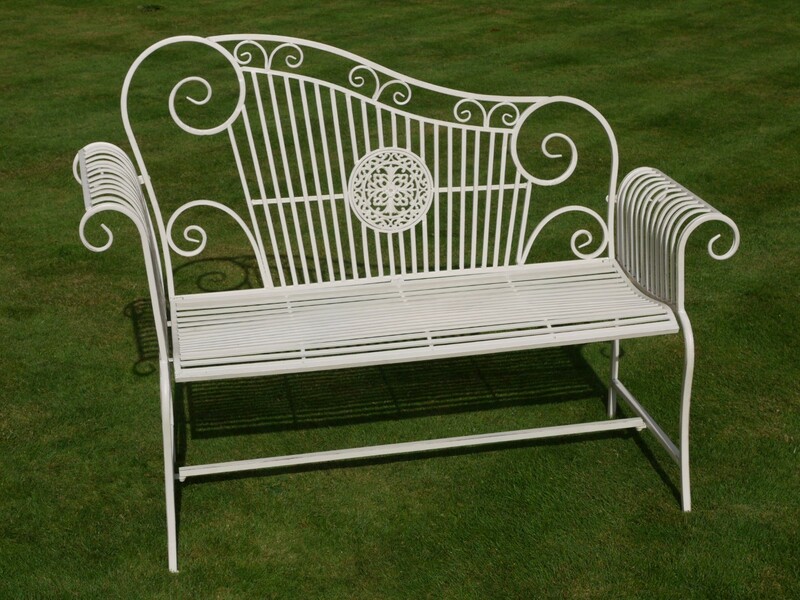 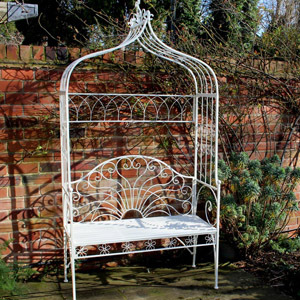 Here at Melody Maison we have a huge range of garden décor available to suit all tastes. 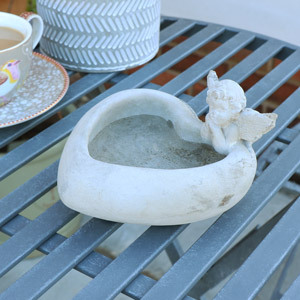 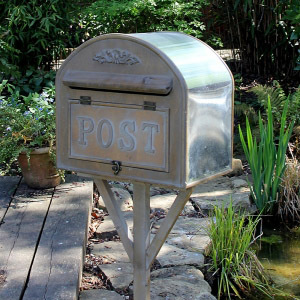 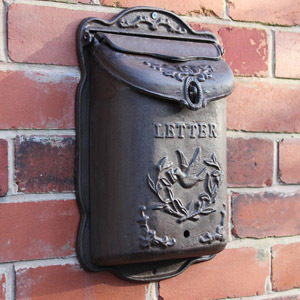 Do you have a vintage style outdoor space that needs freshening up? 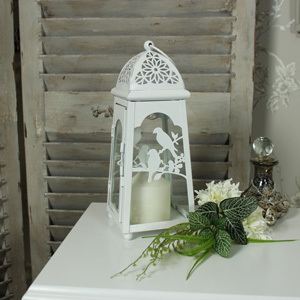 We have some ornate candle lanterns you will love. 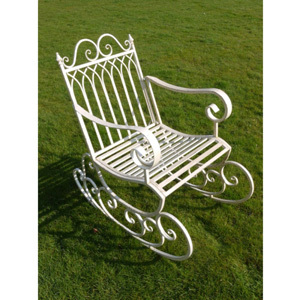 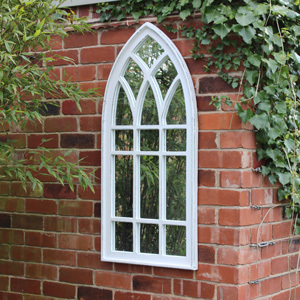 Or maybe your garden is more modern and contemporary styled? 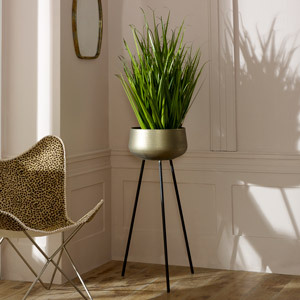 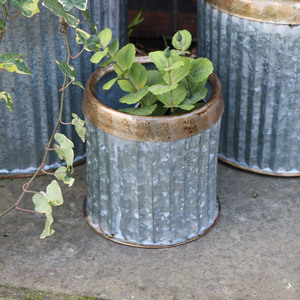 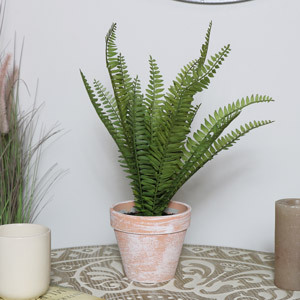 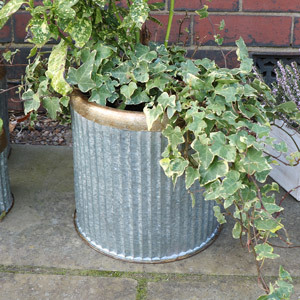 Our trending pair of gold dipped cement plant pots would be perfect addition to your décor theme. 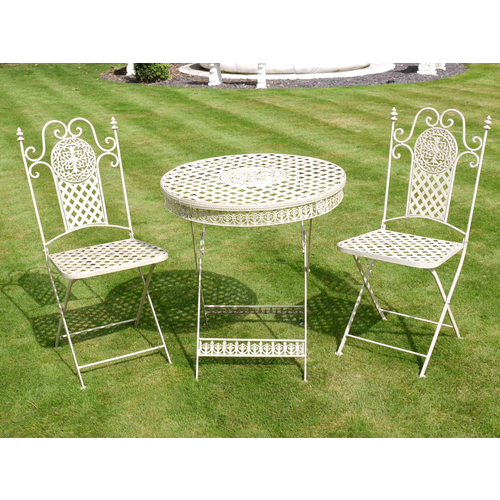 We want to make sure everyone can sit back, relax and enjoy their outdoor space during the summer months. 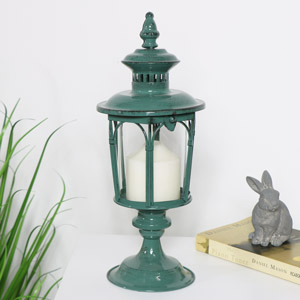 Make sure your garden is ready for those late summer nights and grab yourself some gorgeous new garden décor.